The great thing about summer is the abundance of all the wonderful summer fruits. 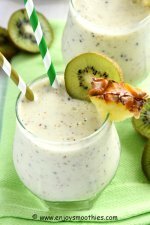 Fruits that we traditionally associate with smoothies, such as berries, peaches, melons etc. But what do you do when the shortening days and dropping temperatures signal the end of summer and with it, the end of all this bounty. Well, you can turn to frozen fruit or you can consider using citrus fruits, which are not only readily available during the cooler winter months, but are at their sweetest and juiciest. What’s more they make delicious smoothies. 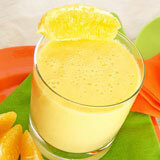 Citrus can be used whole or juiced for smoothies. 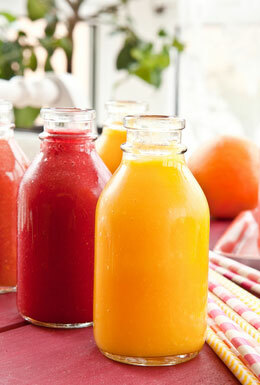 Lemons and limes, because of their acidity and strong flavour, are probably best used as juice. 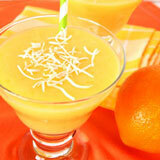 But certainly don’t be afraid to throw in whole orange, mandarin or grapefruit segments. 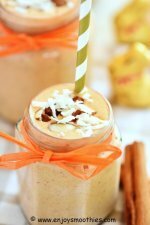 Using both the pulp and juice will give your smoothies added fiber. 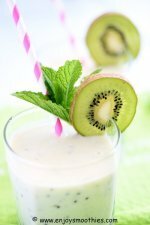 Because oranges are water-rich, just remember to decrease the amount of liquid used, or add a banana, mango or yogurt to thicken the smoothie. 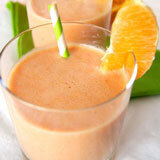 Don’t limit your smoothies to just one citrus fruit, try different flavour combos. 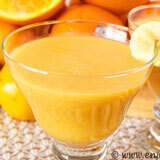 Mix up two or three different ones, such as lemon/lime, orange/mandarin, orange/grapefruit. Citrus doesn’t ripen after it has been picked so be sure to choose plump, juicy fruit that is heavy for its size, indicating juiciness. It should give slightly to pressure. The rind should be blemish-free, and relatively smooth. Avoid anything with a heavily dimpled peel. Mandarins, tangerines and clementines should have a loose skin, making them easy to peel. Citrus can be stored at room temperature for up to a week. Choose a shallow bowl or a mesh basket that allows for good air circulation to prevent moisture and mold buildup. Stacking the fruit too high risks bruising and damage. If you aren’t likely to use your fruit within this time, you can store it in the refrigerator. The crisper drawers in your fridge are the ideal place. You can extend the shelf life by wrapping them individually in paper towel or in bags with holes for good ventilation. This prevents moisture buildup. Citrus fruits will keep for up to three weeks in the fridge. There are many good reasons to eat citrus fruits. Not only are they full of vitamin C, but they also contain folate (a B vitamin), beta-carotene, a number of phyto-chemicals such as carotenoids and flavonoids, plus the soluble type of fiber which helps to lower cholesterol. One orange is said to have nearly twice the recommended daily allowance of vitamin C.
Eating your citrus whole, rather than juicing, maximises the fiber intake.